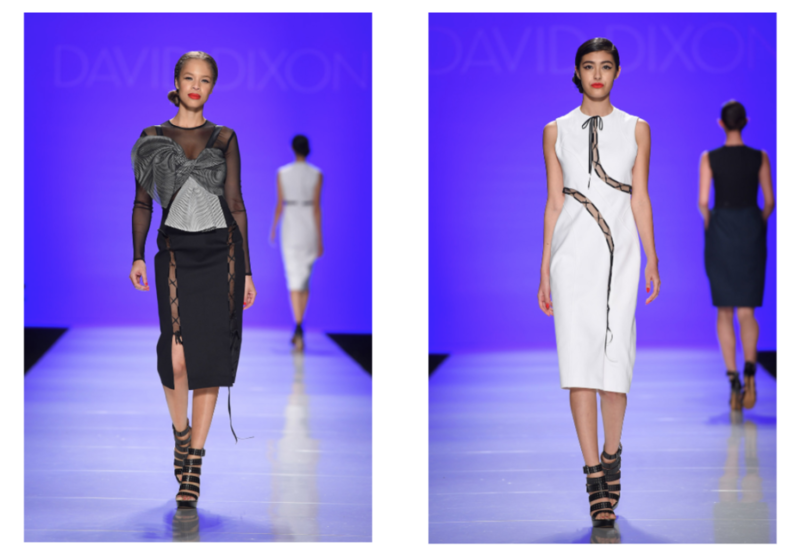 David Dixon has been a fixture in the Canadian fashion industry since he began his label in 1999. His innovative and elegant designs have won him fans from around the globe. He has had the pleasure of dressing Jann Arden, Pamela Anderson, Meg Ryan, Wendy Crewson, Holly Cole, Jennifer Love Hewitt and Kristen Booth to name a few. 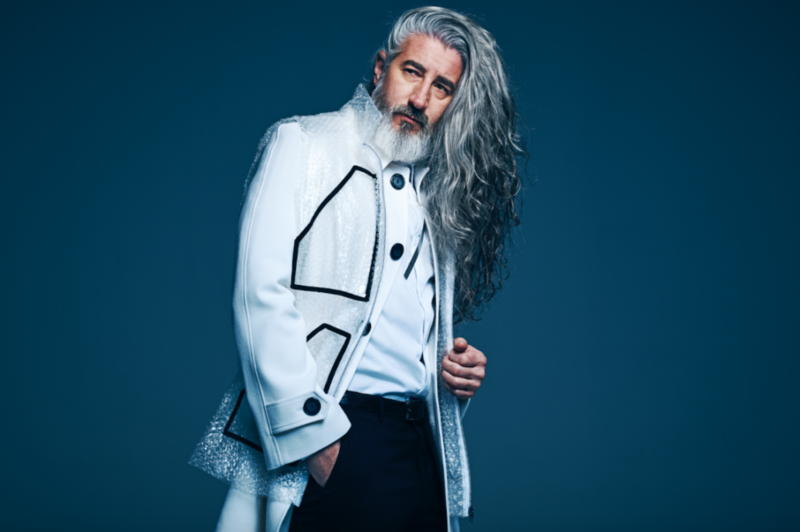 On Feb 5, 2019 he launched Bubl at Toronto Fashion Week, a collection done in partnership with Osteoporosis Canada. 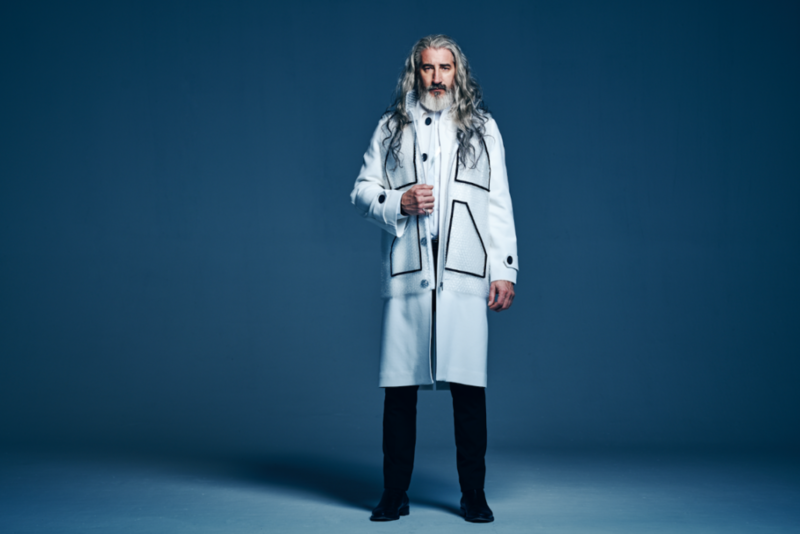 This is the latest collection whereby David uses the language of fashion to provoke important conversations around health. From the Bubl Collection by David Dixon. From the Know Your Genes Campaign for Ovarian Cancer by David Dixon. 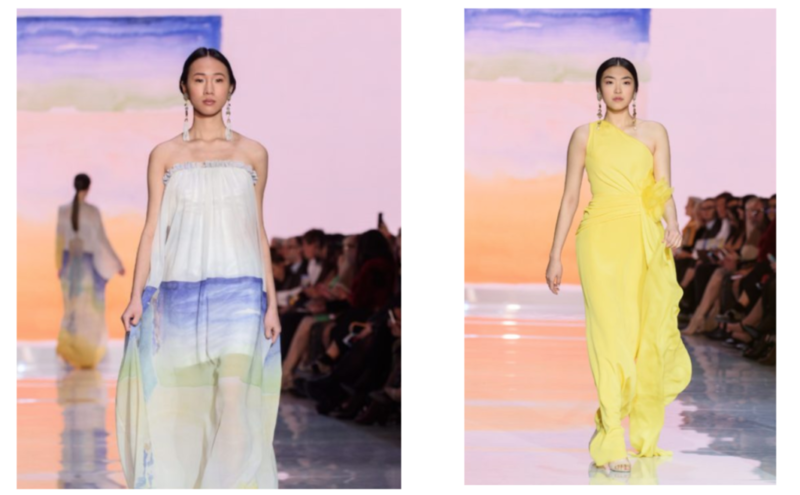 From the Spring 2018 Collection with Women’s College Hospital by David Dixon.